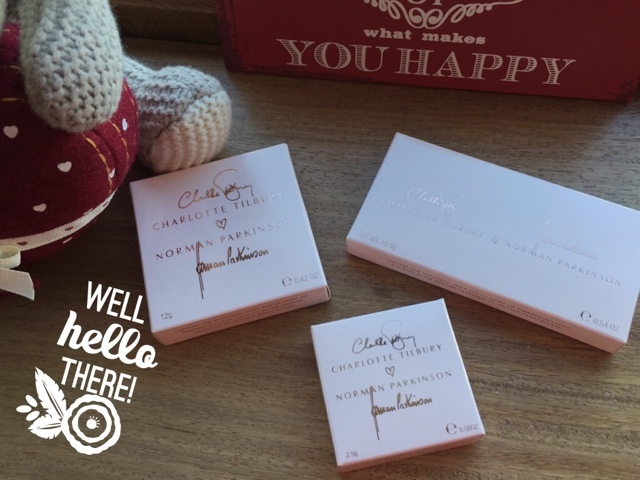 Am blogging to you again from little old Cavan! All good things must come to an end :( and I was starting to run out of Jungle Fever to keep the Mosquitos at bay! 1. 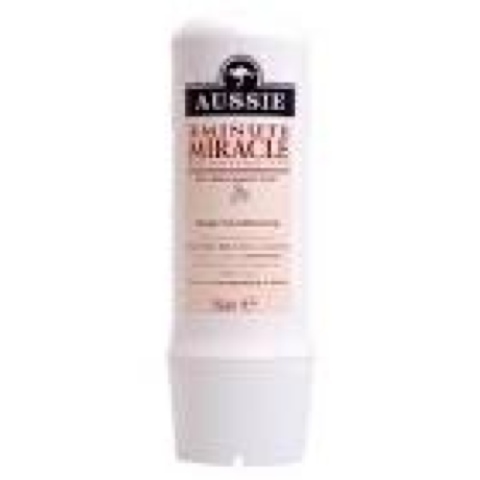 Aussie Three Minute Miracle - a girl should always have a hair mask in her bathroom & this stuff is just amazing! I am just home from Lanzarote when it was nearing 30 degrees & my hair was a little fried, used this Saturday & Sunday - amazing how it is already restoring my hair from roots to tips! Also smells amazing!! The only negative thing I can say about this is that for the price the bottles are quite small, but beats any expensive salon shampoo that claims to do the same job! 3. 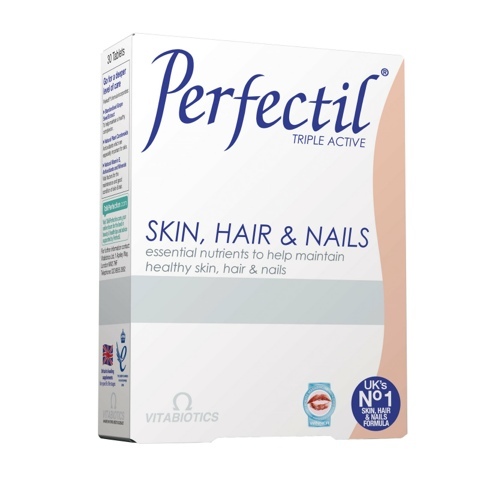 Perfectil hair & nail supplements - all the vitamins & nutrients you will need for your hair in tablet form! Real quick boost to the hair! 4. 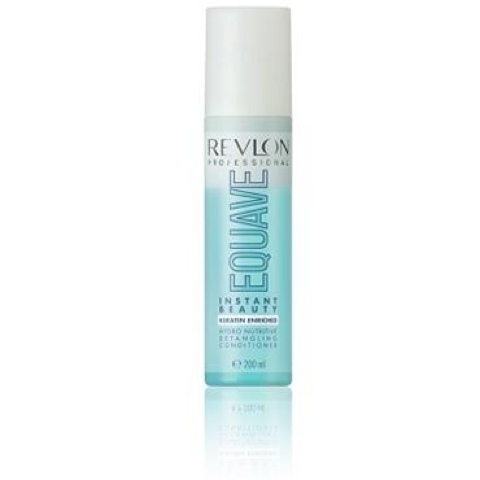 Revlon Equave Phase 2 leave in conditioner - this works a treat for hydrating your hair. 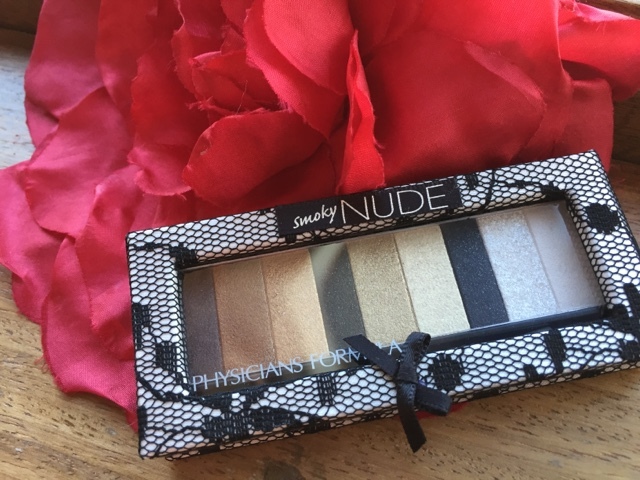 It also smells divine! So that's a few of my wee ways of maintaining healthy hair! Would love to hear your tips! Ah snap on the three minute miracle!!! I used to love Revlon Equave as well, must get some! Any idea of stockists?